From the Reports page, create a report template and select your desired filters from the top of the page. Once you've set your preferences and saved your template, click the 'Share/Export' option, followed by 'Export' from the dropdown. Before selecting your preferred file format, you need to select/deselect the columns you want to include in the report. 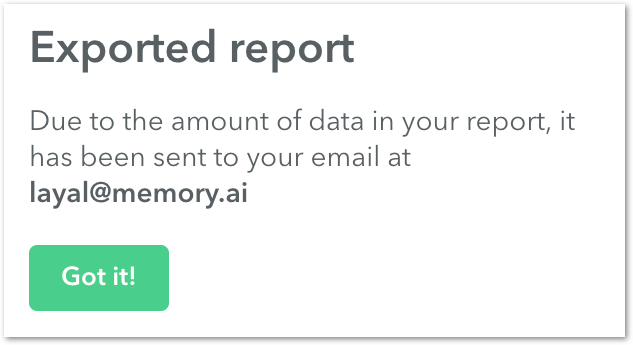 If you created a Public/Shared Report from the same template, the options you selected on the individual report charts (Clients, Projects, Users, etc) will not be applied to the exported reports. 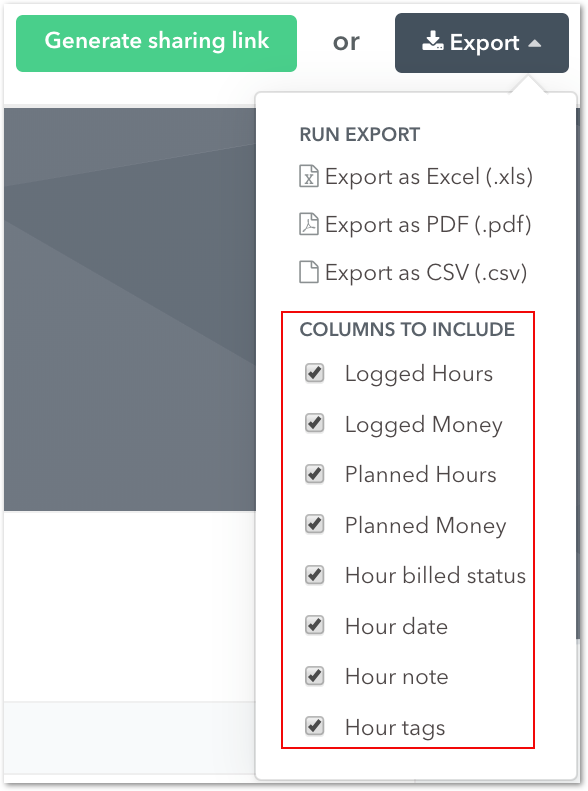 For example, if you do not want to see planned time on your exported reports, remember to deselect this from the 'Export' drop-down. 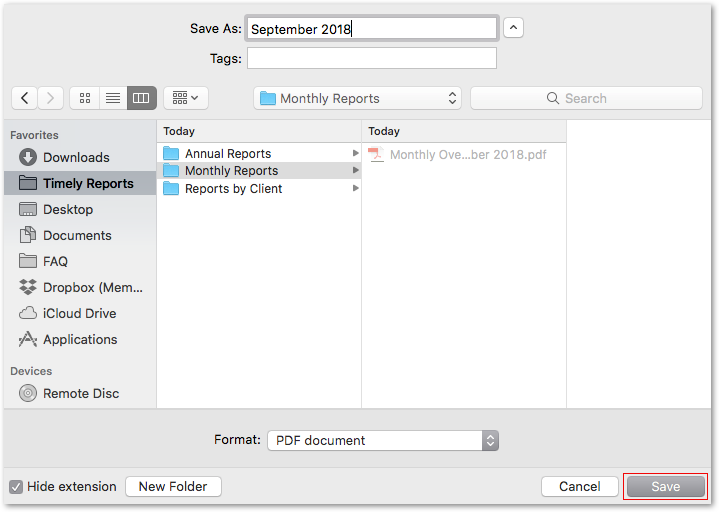 Once you've made your column selections, choose the file format you want (Excel, PDF or CSV) and save your report to your desktop.